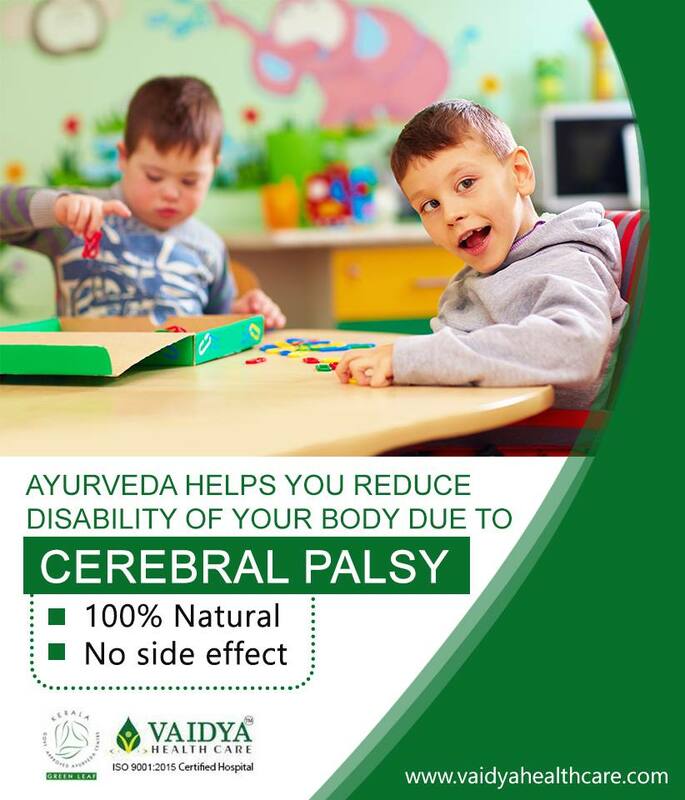 Can Ayurveda reduce the disability of body caused by Cerebral Palsy? 26-12-2018Since years Ayurveda has shown up really good results in patients with various physical disorders. Ayurveda aims at finding the root of the problem and then treat the disease slowly and steadily. But the question is can cerebral palsy be cured through Ayurveda? It is to be noted that cerebral palsy cannot be cured completely but the disabilities can be reduced to a great extent. Amalaki and Guduchi also help the formation of new muscles and tissues thereby repairing the damaged tissues. Medicines that help to improve the nervous system may include Kaishor gugul, Yograj guggul, Tapyadi loh ras, vata gajankush ras and many others. Why Ayurveda is better than other treatment procedures? Ayurveda approach is a 100% natural therapy that tends to cure the disease from within. The therapeutic medicines are extracted from 100% natural ingredients and have proved to create wonders. Also, the various Asanas/ Yogas cure the body postures that are caused due to cerebral palsy. When of the major reasons behind the popularity of Ayurveda is that the treatment has no side effects. Vaidya Health Care Hospital is one such institution that has taken ayurvedic treatment to the height of success and prosperity. The core healing system followed here is Ayurveda. Also, the hospital has been providing the best ayurvedic treatment for brain Paralysis in India. Our main objective is to bring a change in your life. We want our patients to lead a healthy and free life even after huge mishaps.